Loved the bar... It's stunning with a great selection of drinks... Friendly event with some lovely people and great music!! I enjoyed every second of my night out... Great job to all those who organised the Beat:Cancer event. 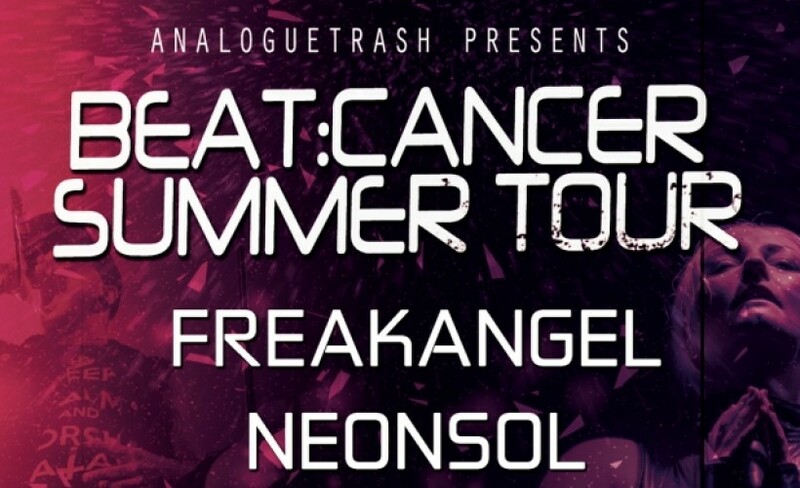 First time seeing Freakangel (Frkngl) and will definitely see them again when they play London.